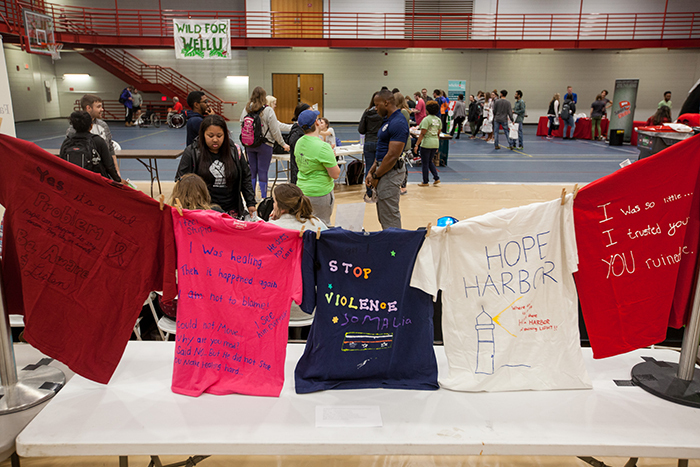 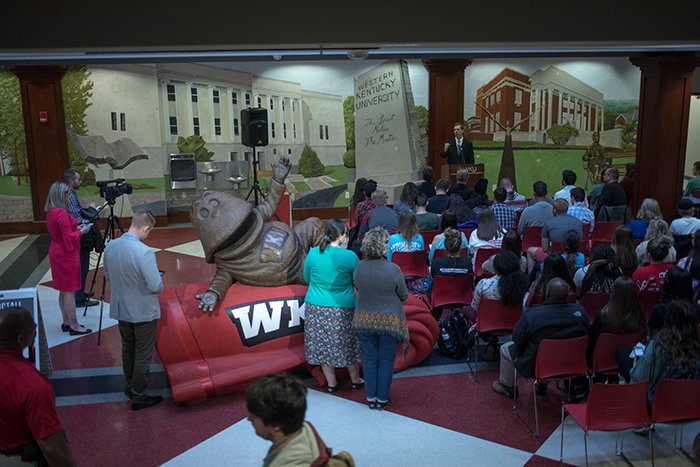 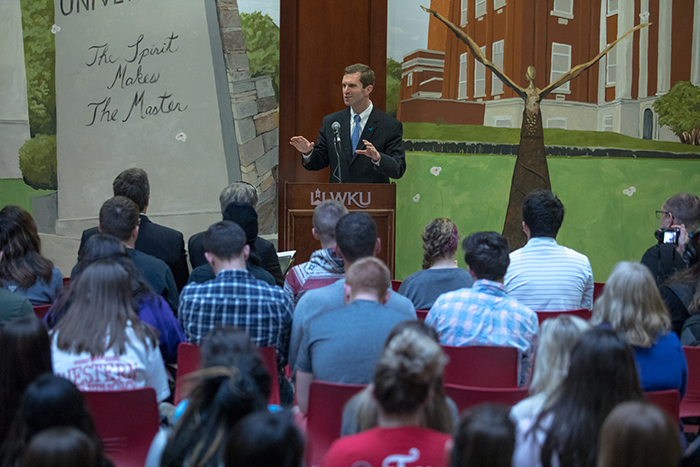 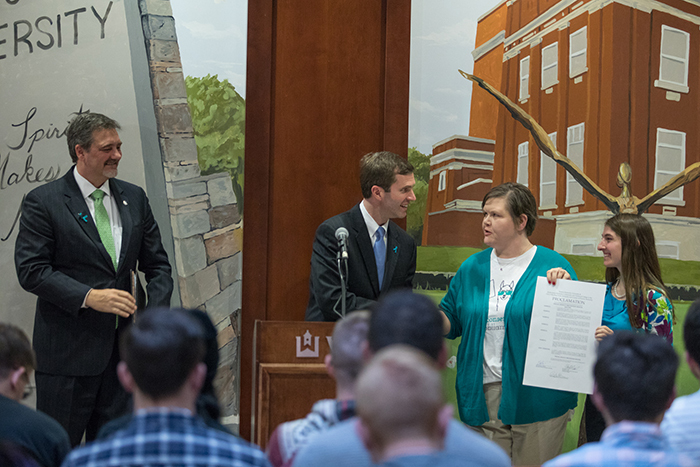 Sexual Assault Prevention Month activities began March 26. 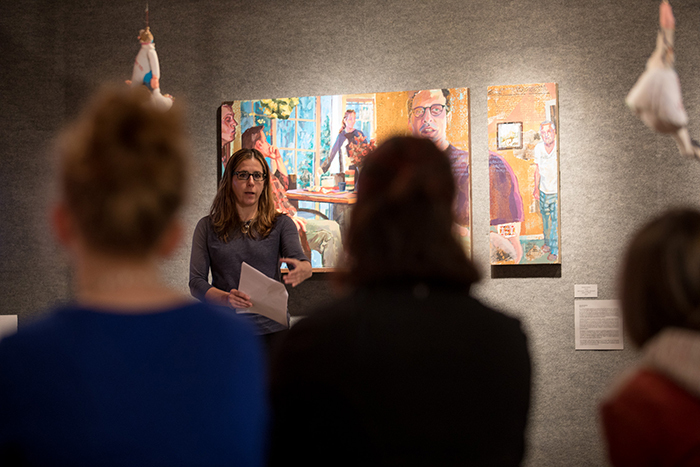 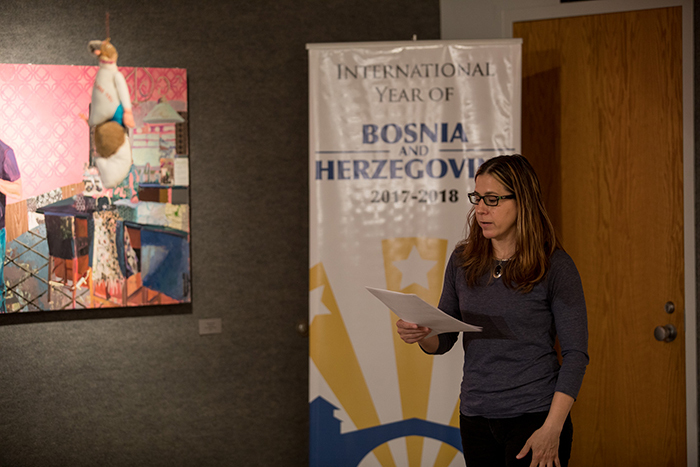 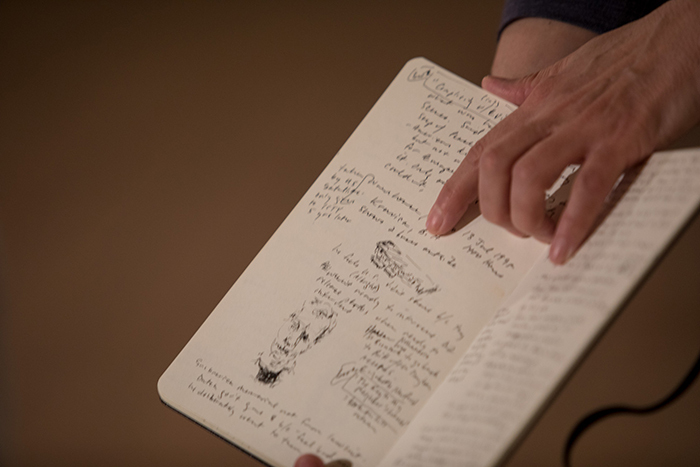 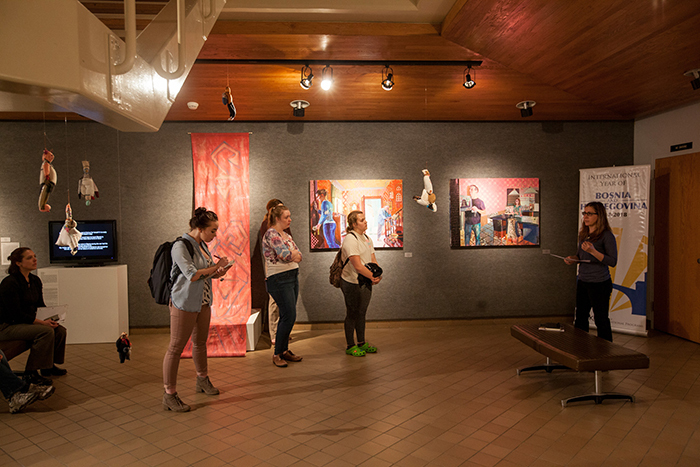 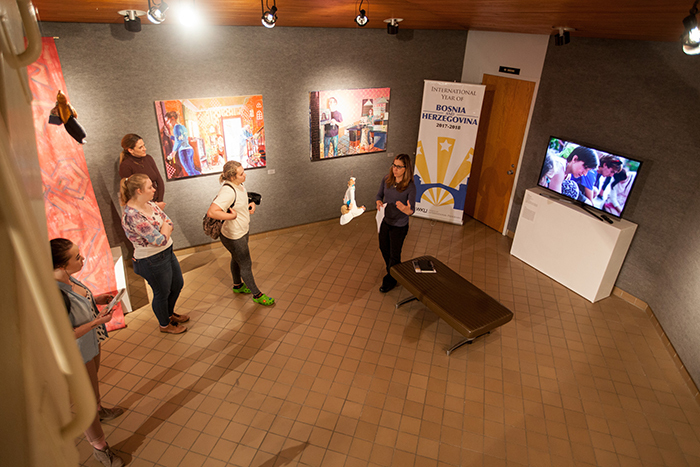 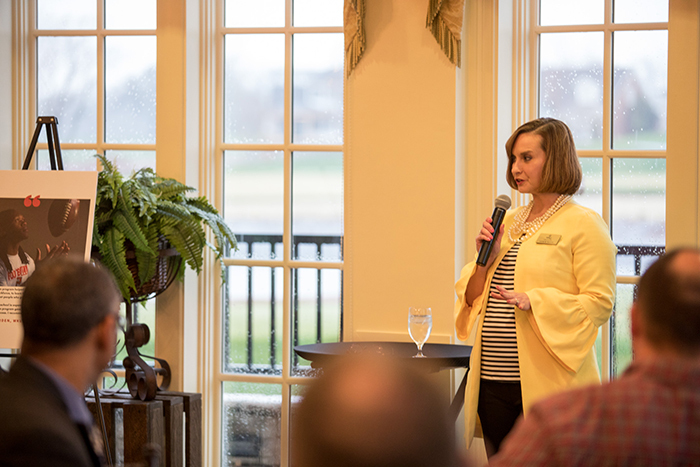 Art Professor Yvonne Petkus discussed an International Year of Bosnia and Herzegovina exhibit on March 27. 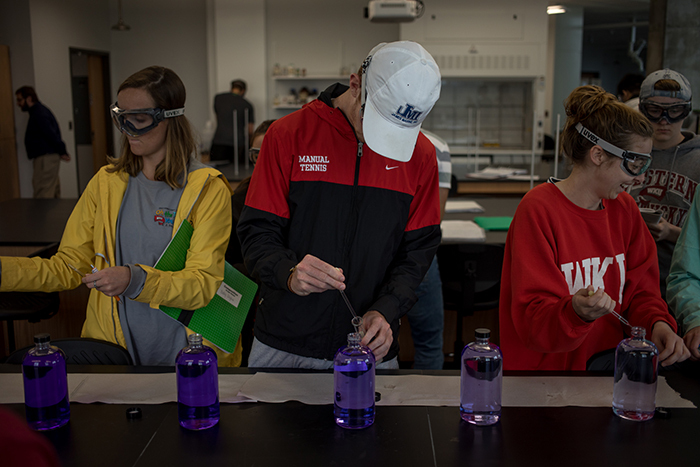 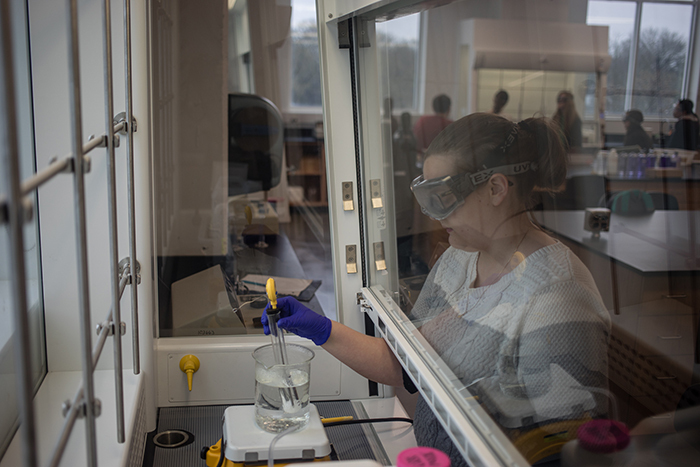 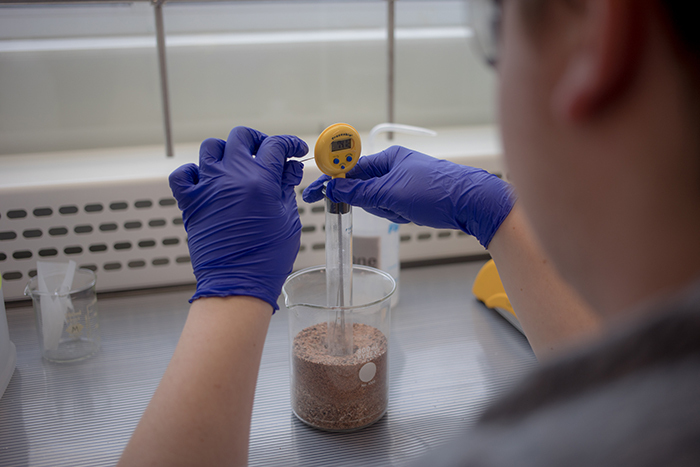 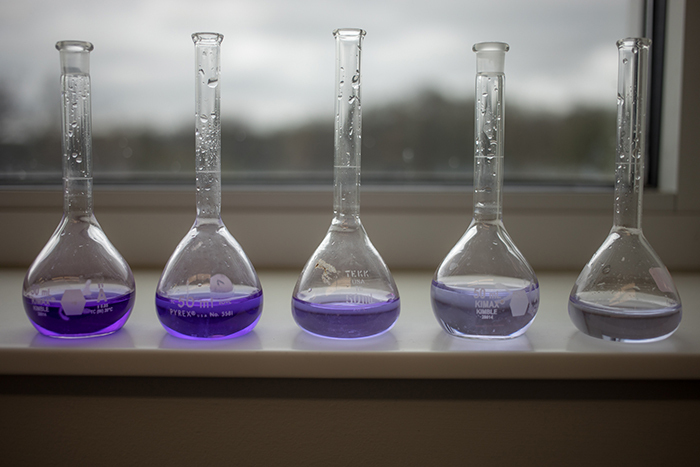 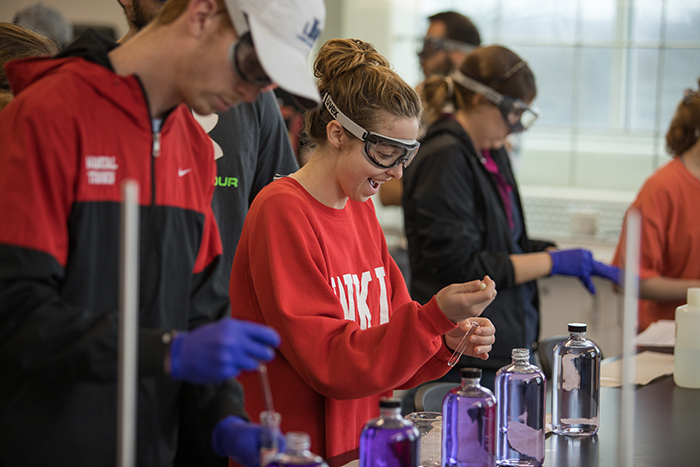 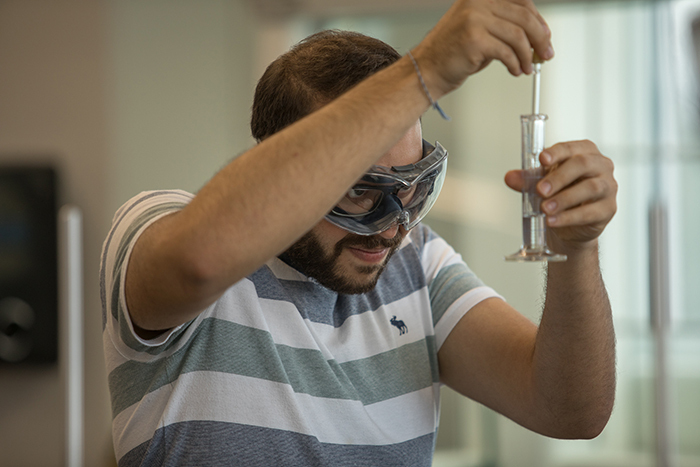 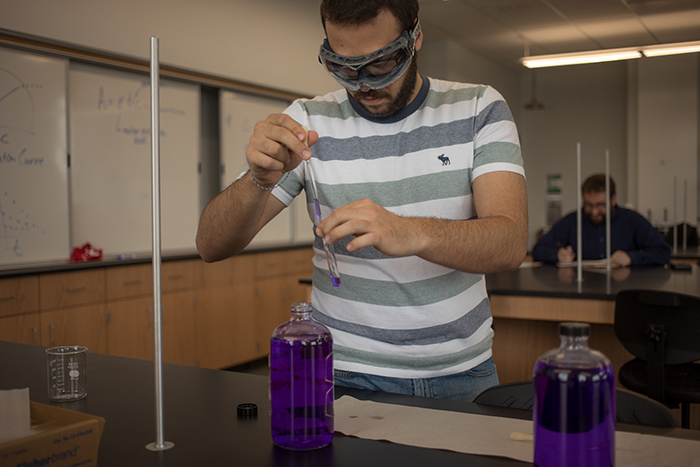 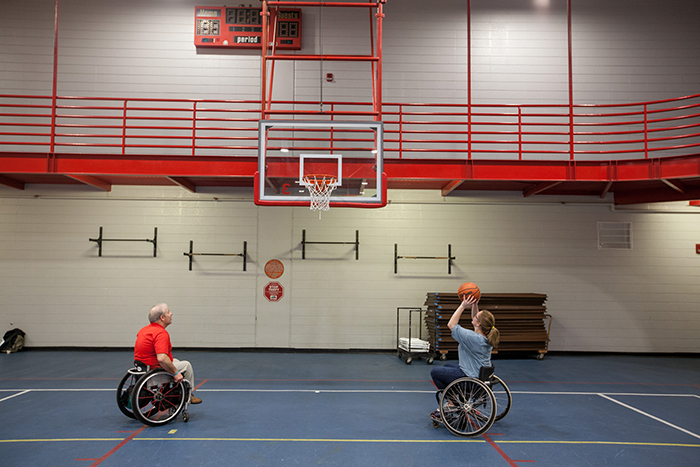 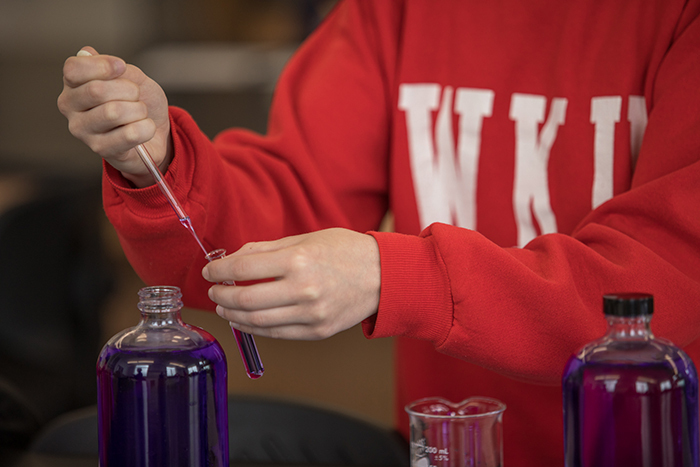 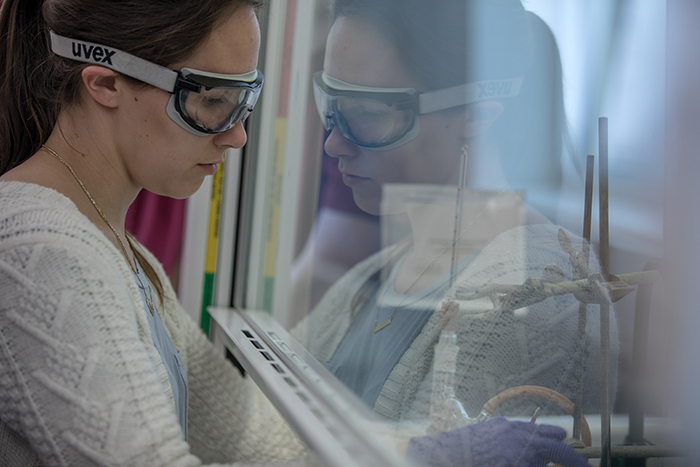 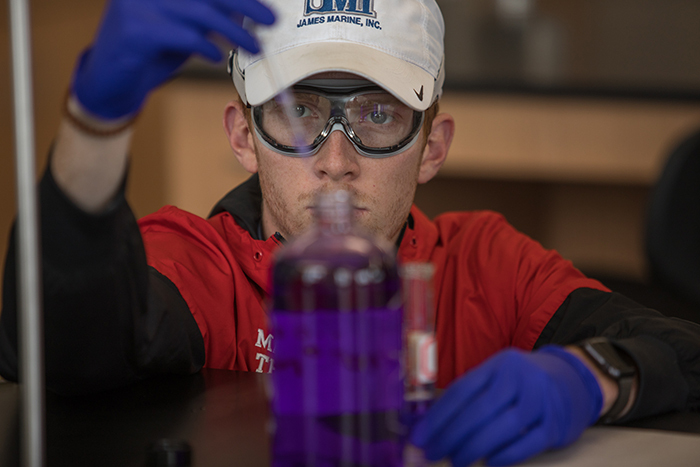 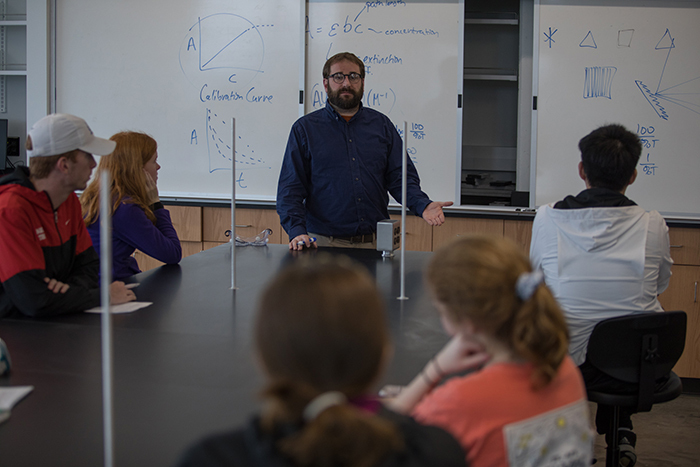 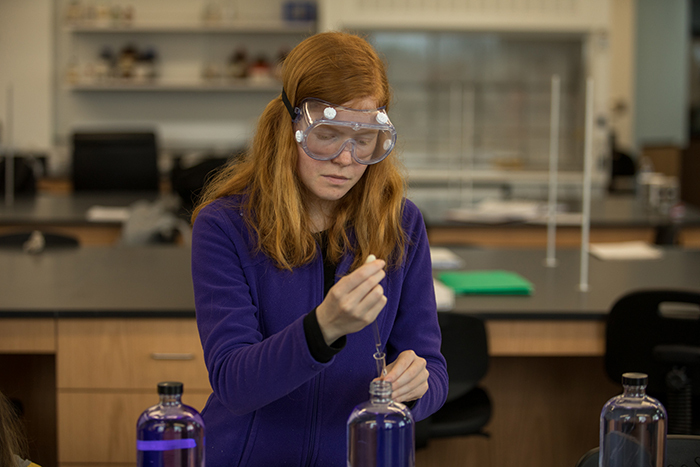 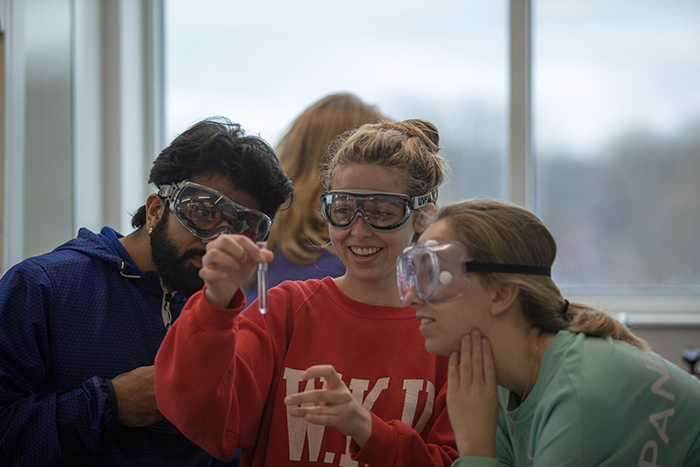 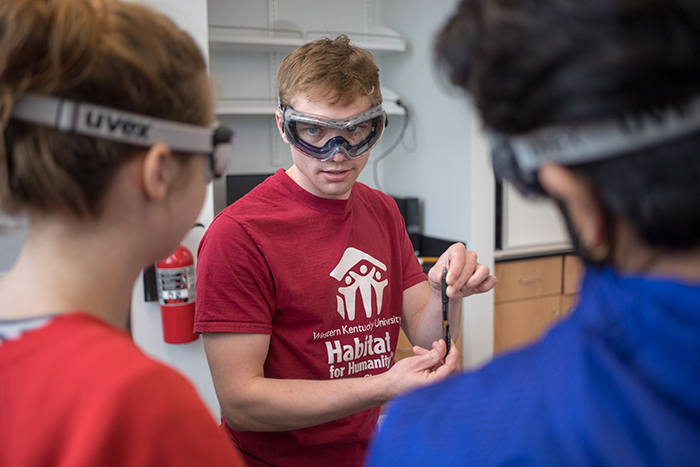 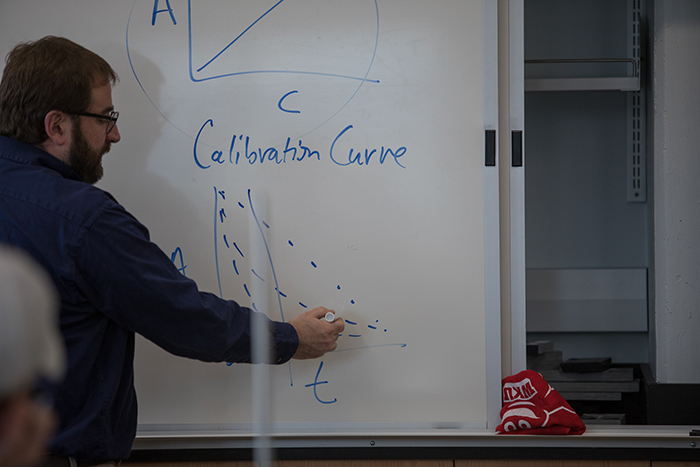 Scenes from a WKU chemistry lab in Ogden College Hall. 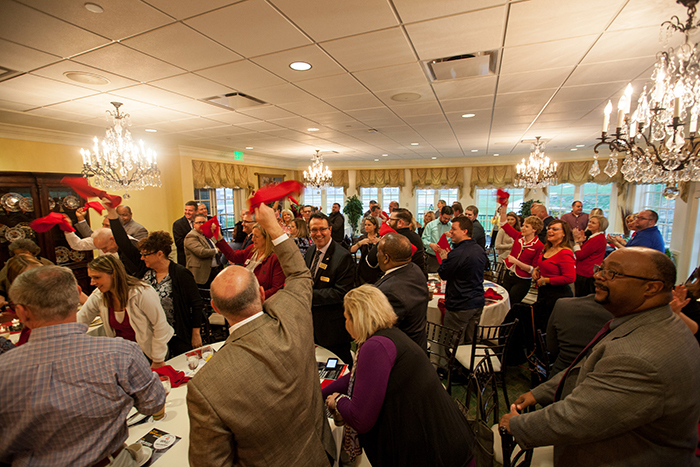 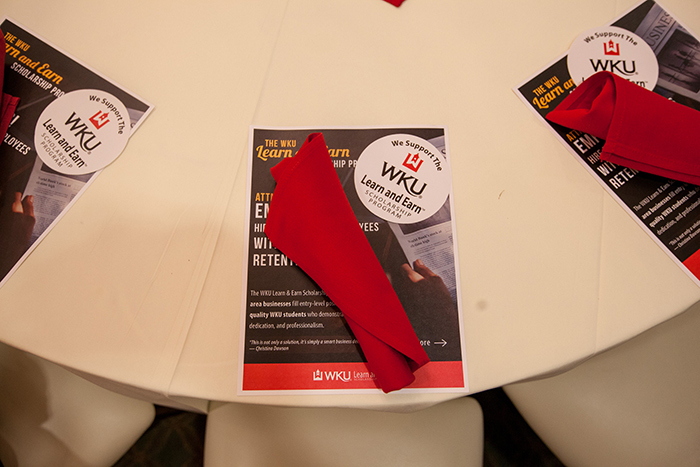 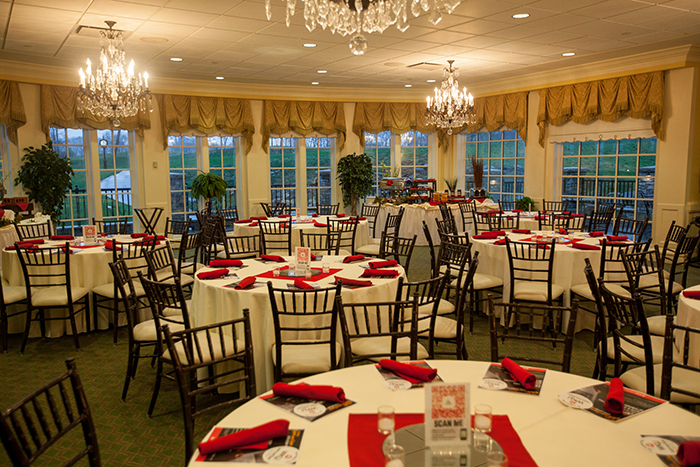 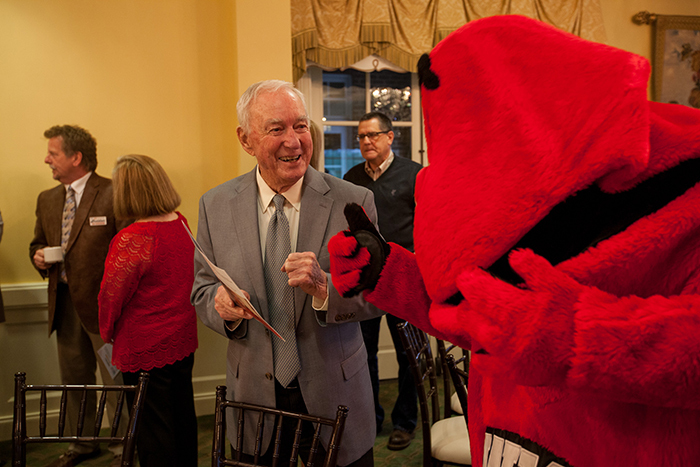 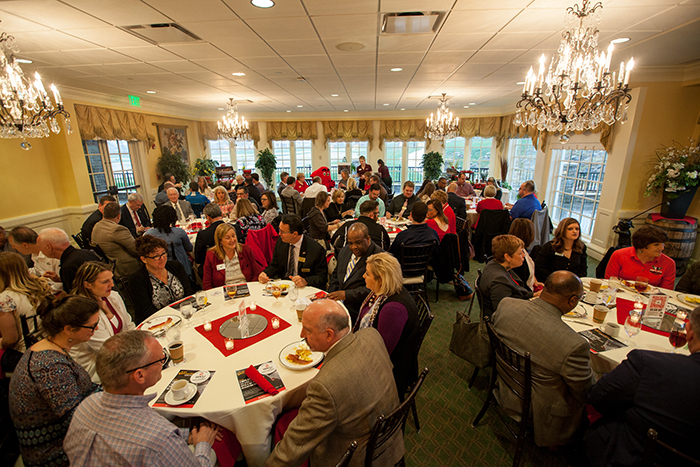 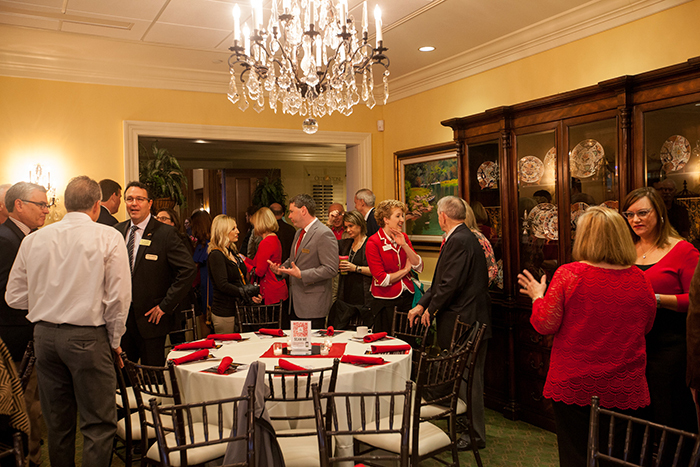 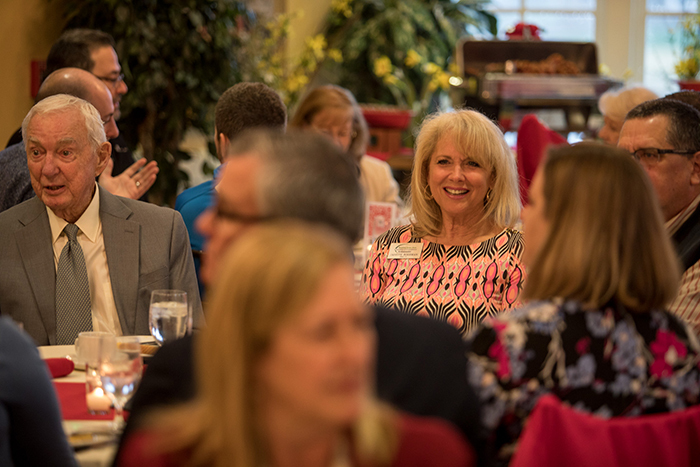 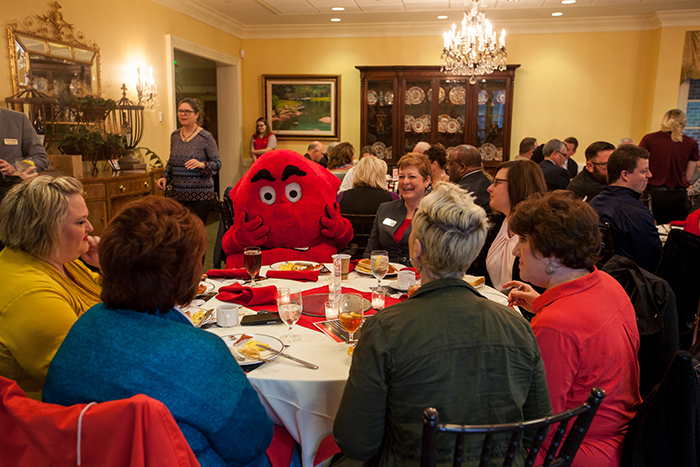 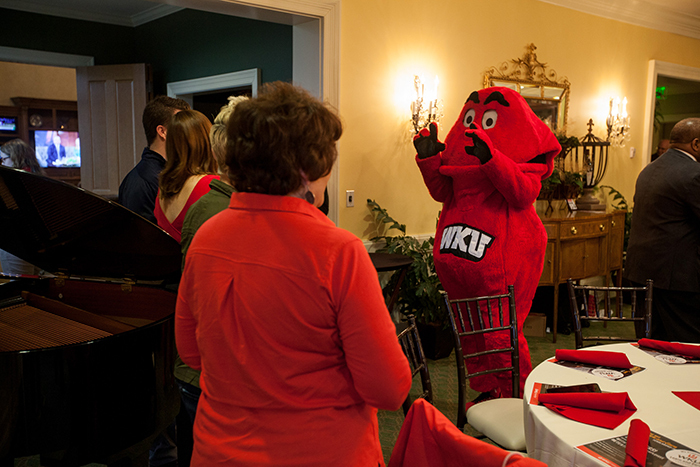 WKU Learn and Earn Big Red Breakfast was held March 28 at the Club at Olde Stone. 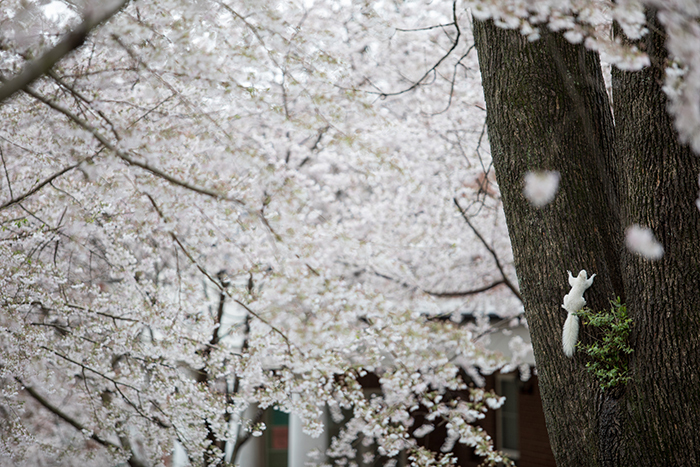 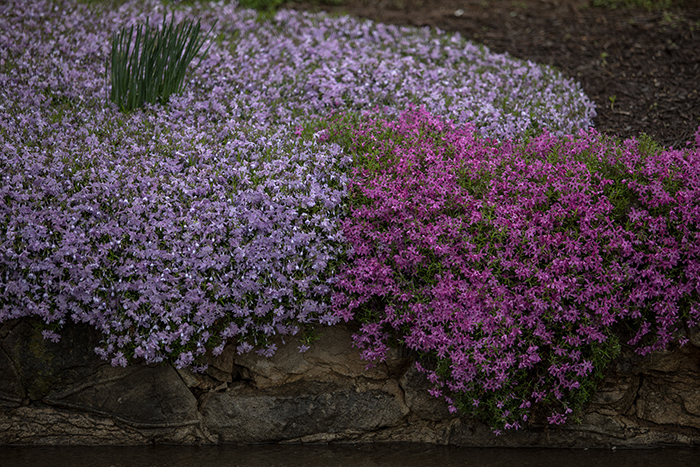 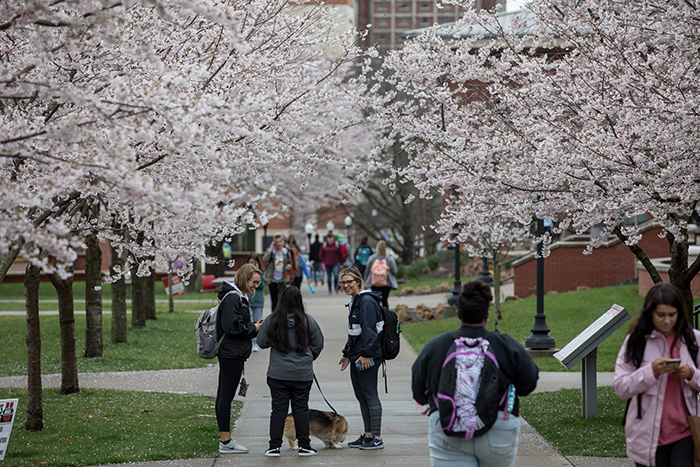 Spring scenes on the WKU campus. 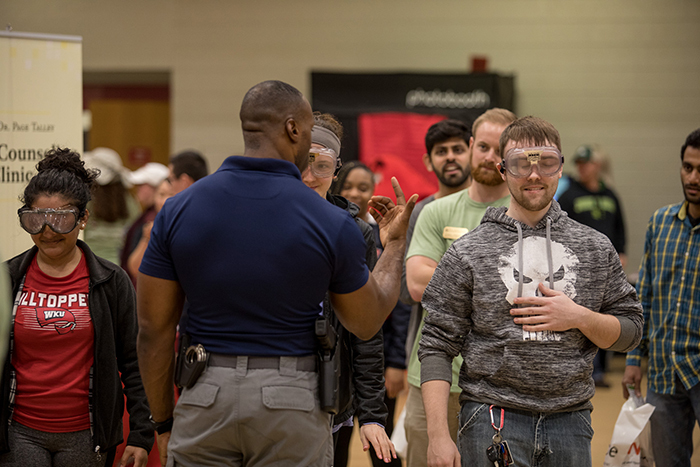 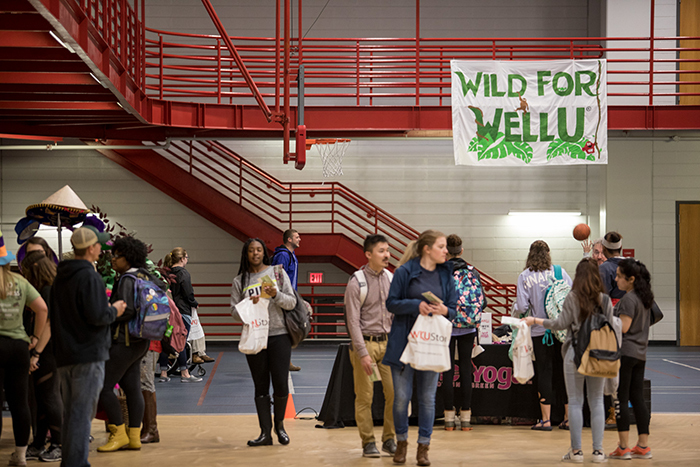 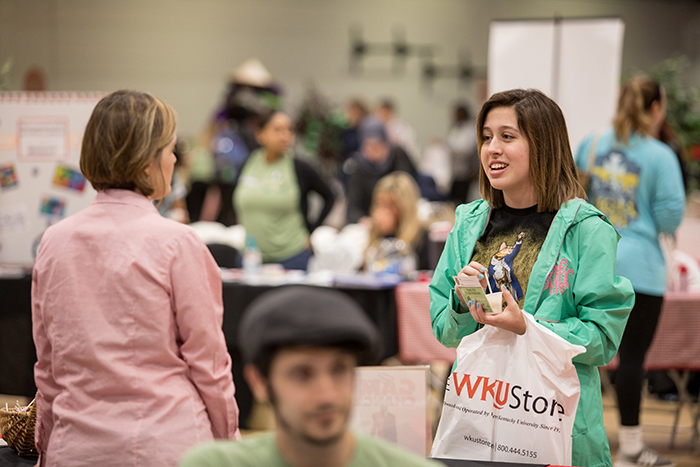 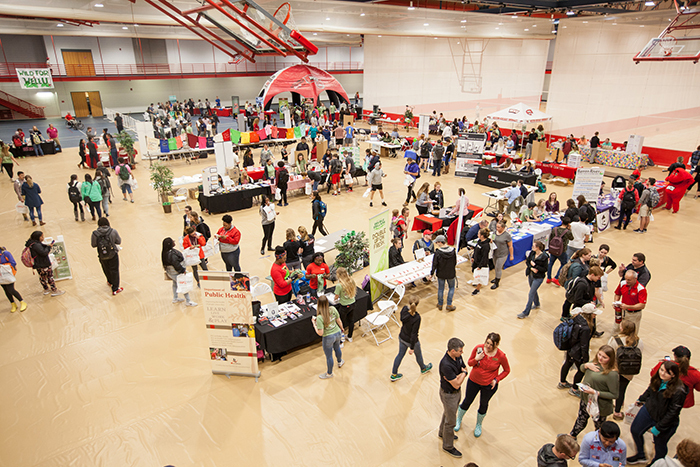 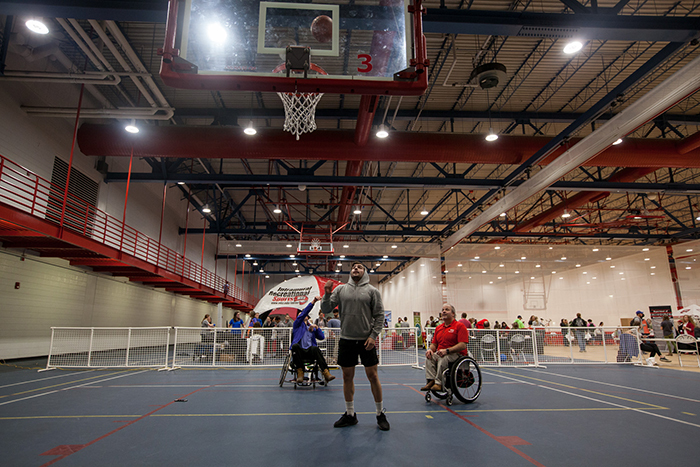 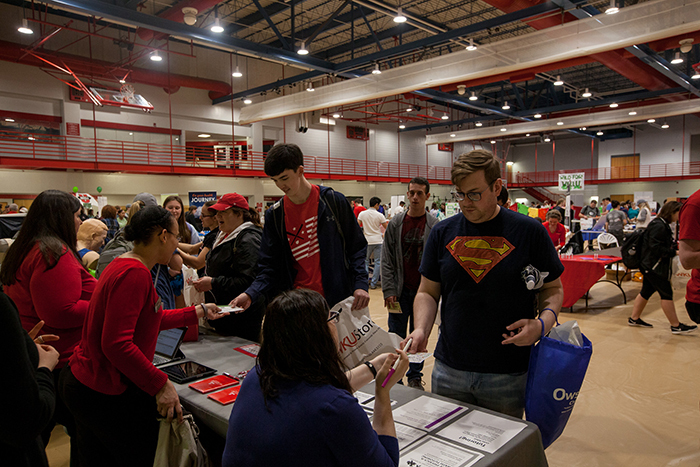 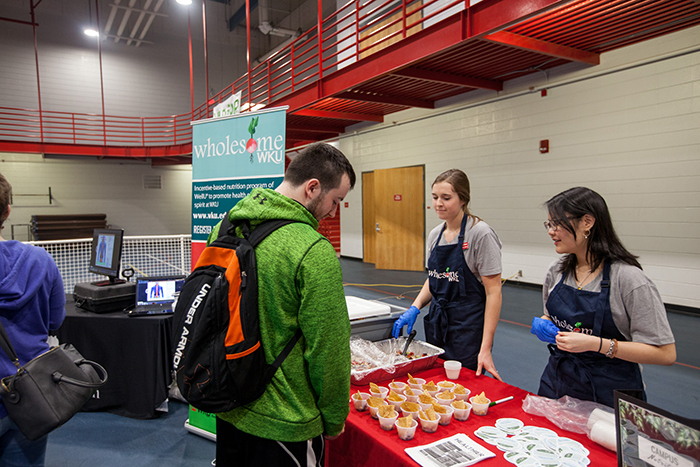 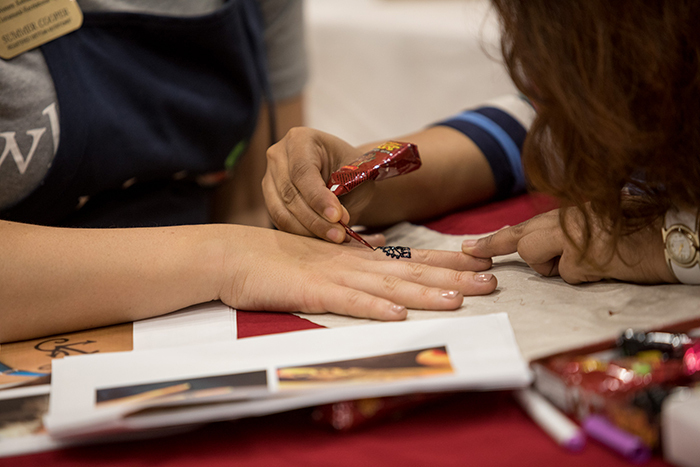 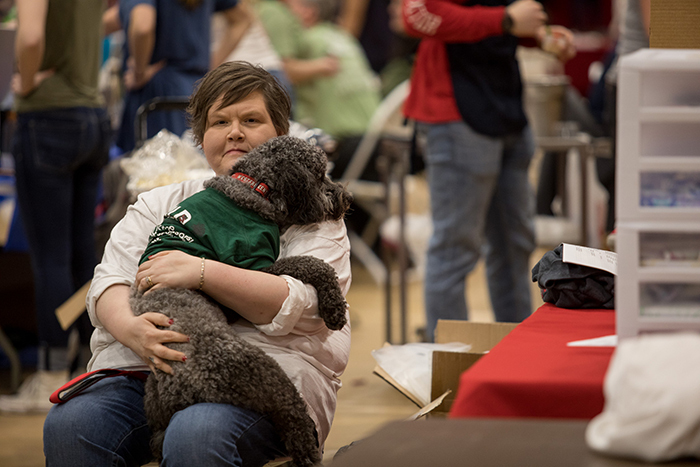 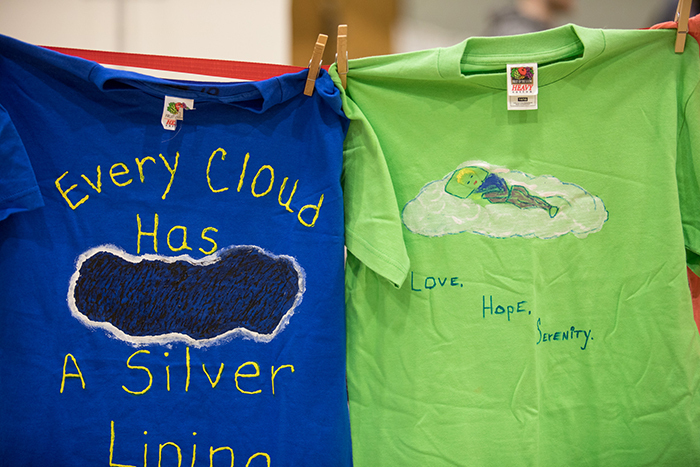 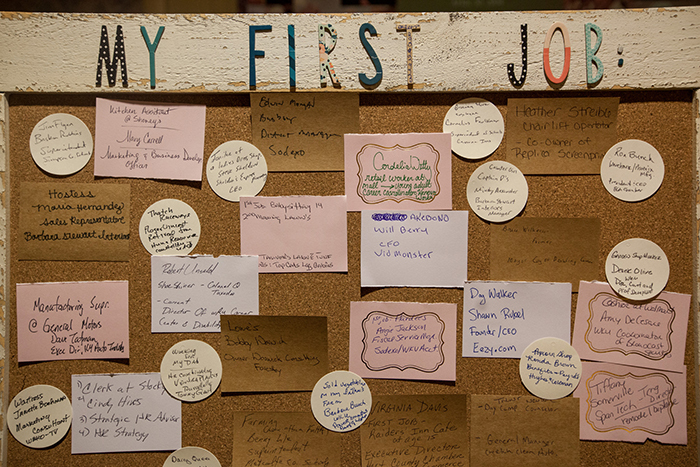 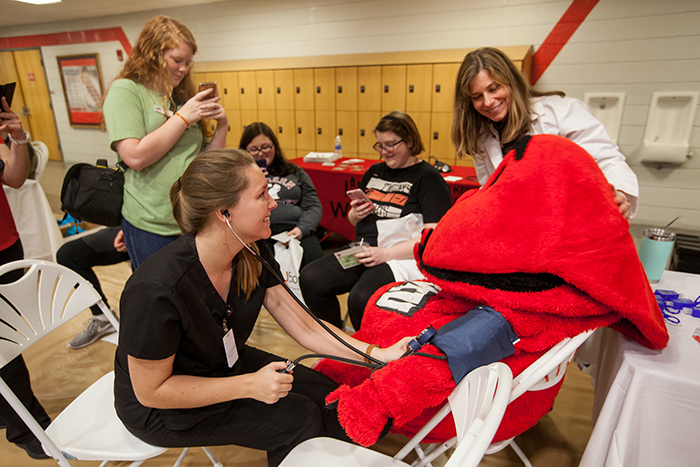 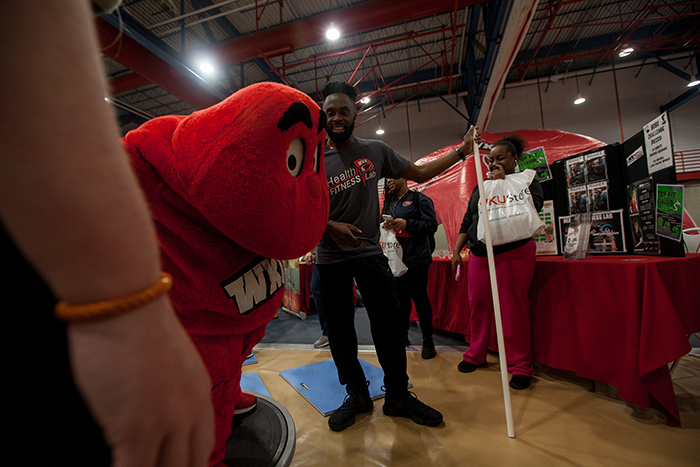 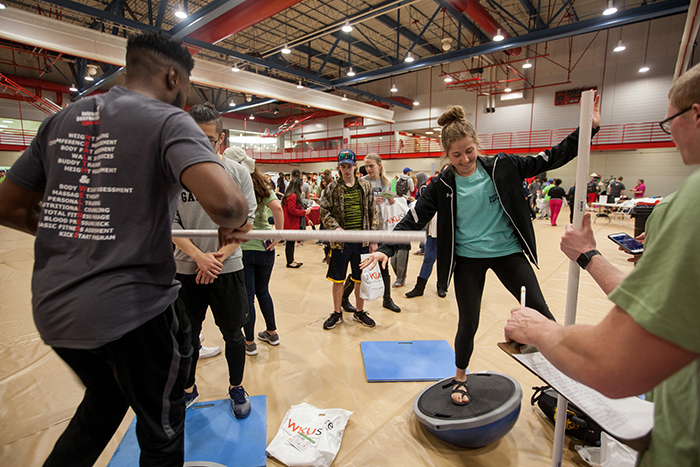 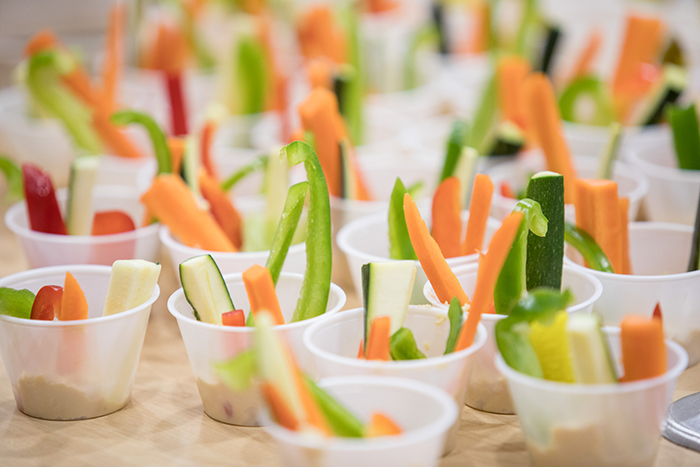 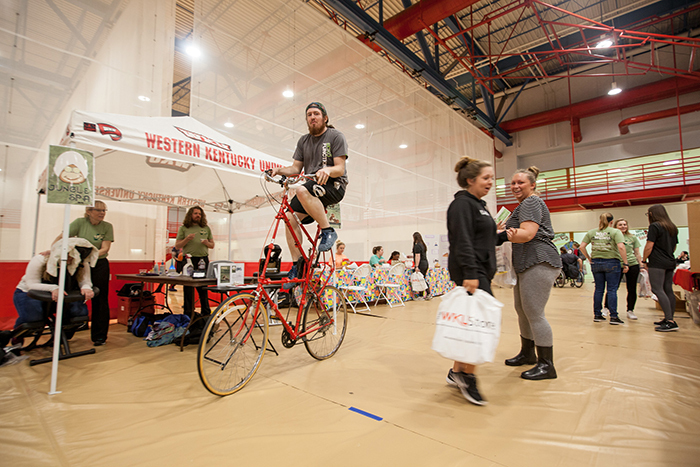 Student Health Fair was held March 28.